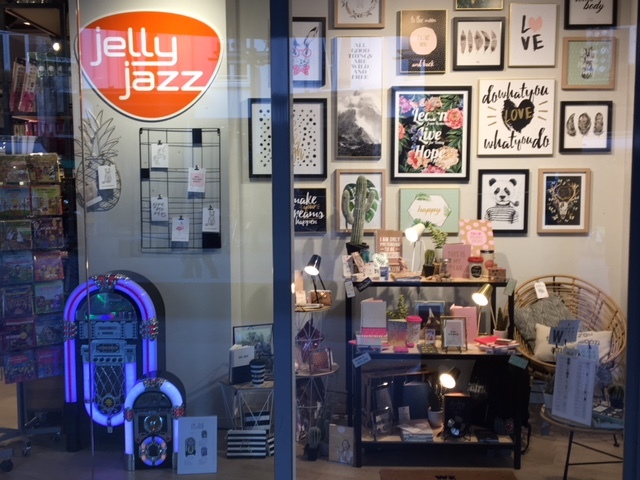 JELLY JAZZ wants to be a FUN shopping experience; it wants to be recognized by the 'young-at-heart' consumer as a young, innovative, dynamic, challenging, heart-warming and atmospheric store where you can find fun gift & lifestyle items for yourself or to give as a gift. 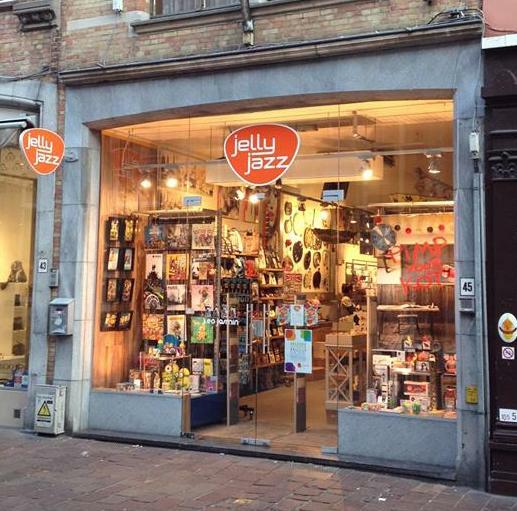 Jelly Jazz originates from the formerly known EXPO store organization and currently operates 4 stores in Bruges, Antwerp Grand Bazaar Shopping, Wijnegem Shopping and Leuven. 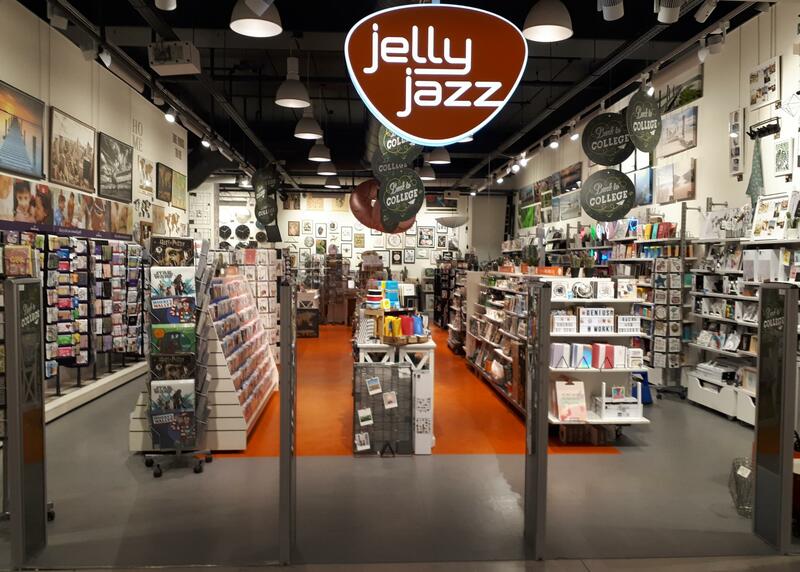 In mid-2018 we opened this webshop which you, like our stores, hopefully will appreciate very much. 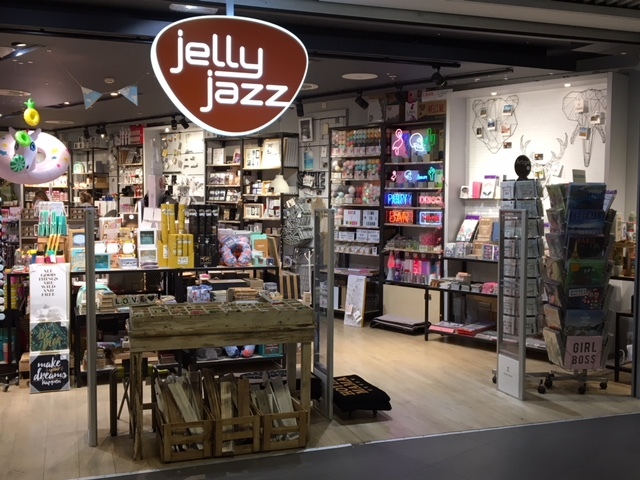 "JELLY JAZZ is a shop full of products that you didn't know you needed! 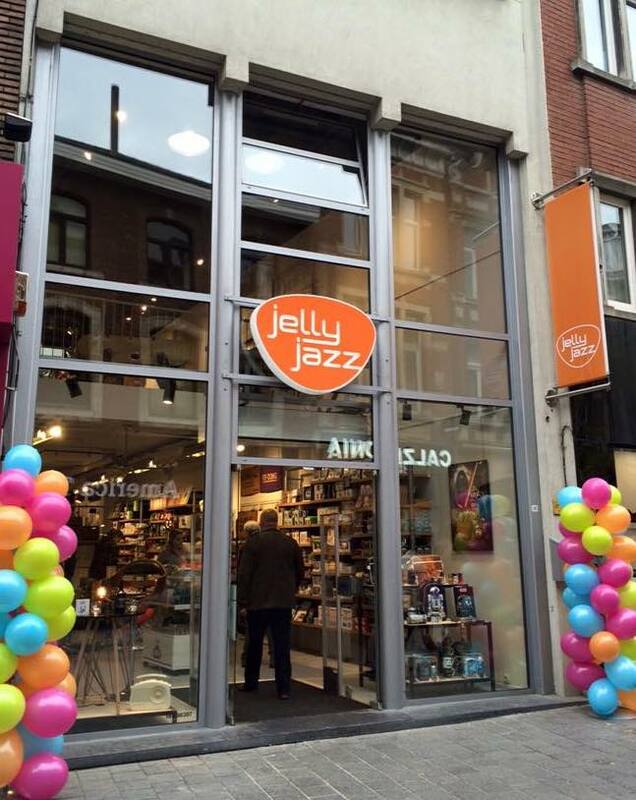 In this webshop you will find fun and innovative products that make you 'happy' to give a gift or to spoil yourself that suit us and your lifestyle image.